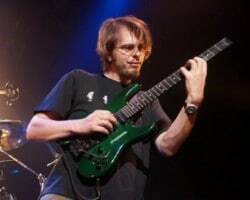 Description: In this "Demystifying The Fretboard" guitar lesson, renowned Austrian guitarist Alex Machacek shows you how to master your entire neck. 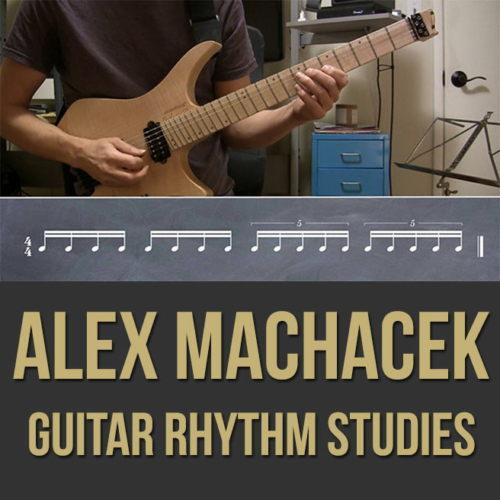 Alex discusses and demonstrates his 12 tone system for opening up the entire fingerboard so that you're able to play melodically and chordally in all positions of the guitar. 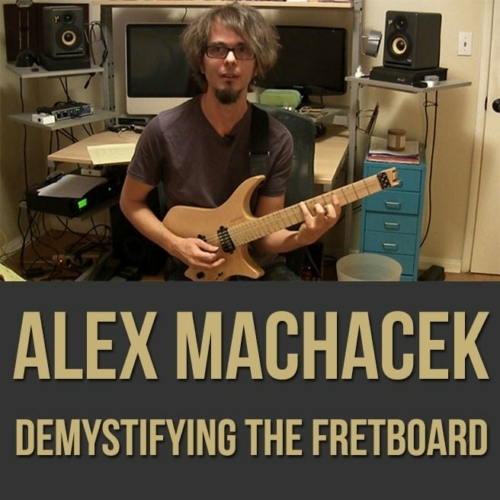 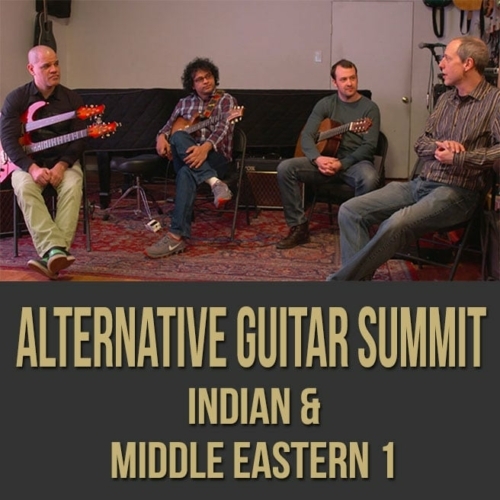 If you are looking to gain mastery over your guitar neck, this guitar masterclass is for you. 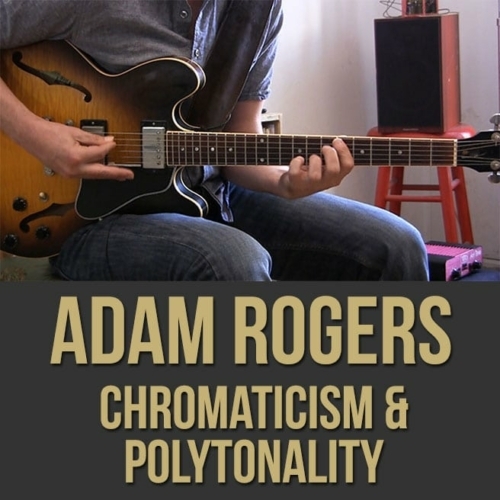 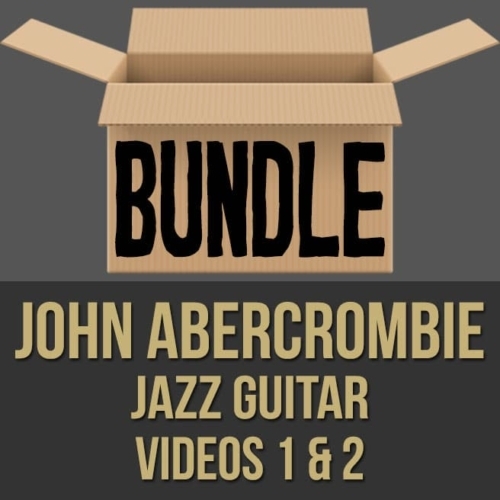 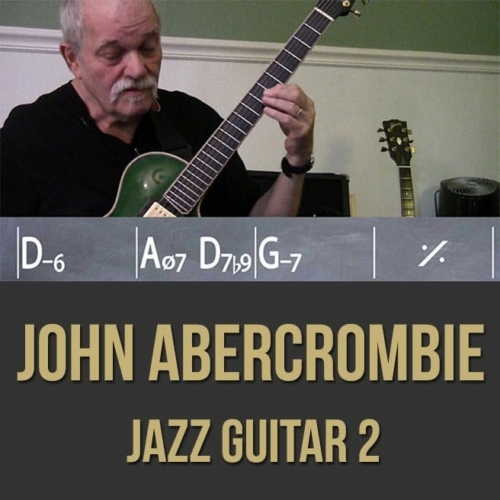 Topics Covered: Guitar, Knowing The Neck, 12 Tone Rows, Positions, Exercises, Scales, Chords, Modes, Mini Positions, Pentatonics, Soloing, Playing Through Changes, Using Rules and Restrictions, Superimposition, Motifs, Etc.